The Town Assessor establishes a value on real property so that school, county, town, and special district taxes can be apportioned among the property owners. 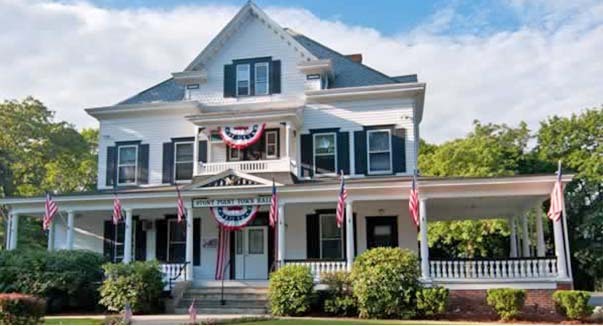 The assessor’s office reviews hundreds of recent sales every year to determine the market values of different styles and sizes of homes in various sections of the town. Sales of vacant land and commercial property are also analyzed. The goal of the office is to provide fair and equitable valuations to all properties for tax purposes. The Assessor assigns a dollar value for each property, whether vacant, improved, residential or commercial within the town. This assessed value is then used in the calculation of town, county and school taxes. To view the Final 2018 Assessment Roll, click here to download. The assessor administers real estate property tax exemptions authorized under state and local law. These include partial exemption for veterans, elderly and physically disabled people. In addition, there is a basic School Tax Relief (STAR), enhanced (STAR) for senior citizens who qualify, agricultural, solar and clerical and business incentive exemptions, partial or full exemptions for certain parcels owned by nonprofit organizations, which qualify by reasons of religious, charitable, educational, or cemetery use, are also granted. In all other cases, applications for these exemptions must be filed by March 1. Insuring that the proper yearly Equalization Rate issued to the town for county, school, and state aid apportionment purposes by New York State is based on reasonable sales and appraisals and if challenged, provide the necessary basis on which to have the rate recalculated. The tentative assessment roll is available at the assessor’s office on May 1, and notices of any changes in assessment are mailed to property owners at that time. Any person may examine his or her own assessment or that of any other parcel in the town. Property owners who feel that their assessment is inequitable must file a protest between May 1 and Grievance Day, which by state law, is the fourth Tuesday in May. The final assessment roll is filed on July 1 and it is on the value in this roll that taxes for the following year are levied. Forms and more information - www.orps.state.ny.us. 4th Tuesday in May - Grievance Day - Any party wishing to contest the tentative assessment may appear before the Board of Assessment Review on this date. FYI: Please be advised that we are still waiting for the final removals of STAR exemption from the State of New York. Seeing it on the tentative roll does not mean it will appear on the Final Roll.